The next time you take a bite out of a SMH Dim Sum, you can rest assured that it is more than just good ingredients that went into making it. Each bite contains years of experience, dedication, and tradition. 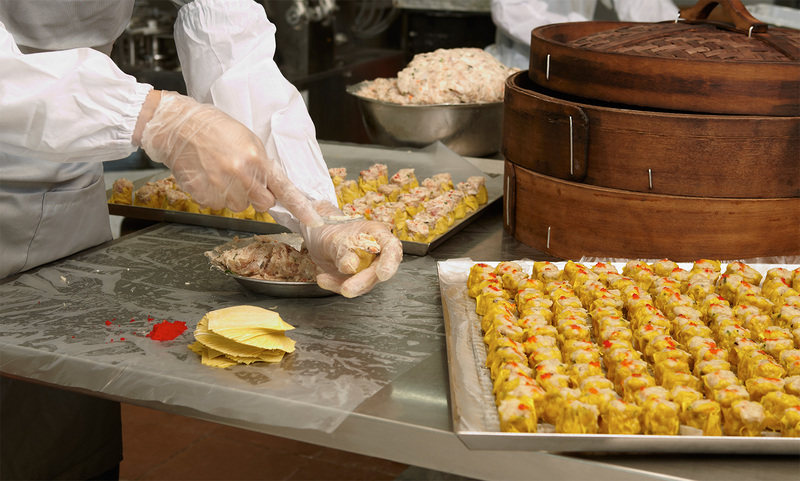 We use only the finest and freshest ingredients to make our Dim Sum - this simple philosophy has enabled us to become Singapore's largest manufacturer, distributor and exporter of quality Dim Sum. 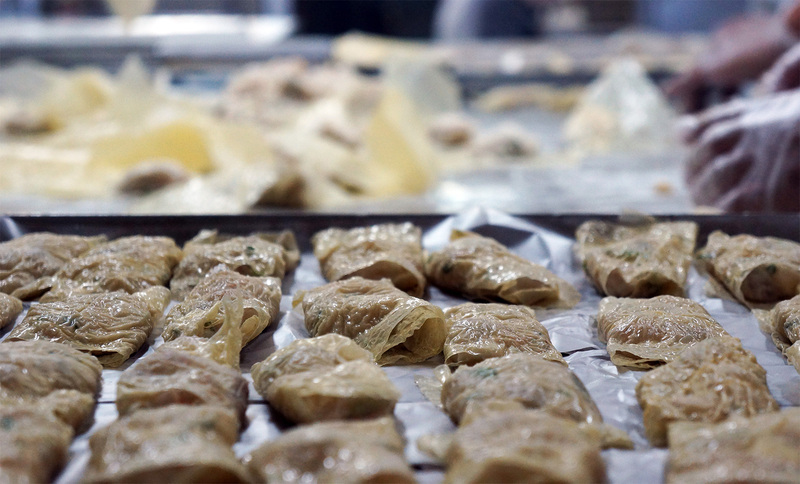 Our pooled knowledge and technical capacities acquired over 50 years is what gives SMH its distinctive strength - the ability to mass-produce more than 300 varieties of traditional Dim Sum that retain their authentic textures, flavours and goodness. We do it so well that our Dim Sum are served in the first class section of top airlines as well as the world's finest hotels. We achieve this by employing a versatile hybrid of labour-intensive processes together with modular machinery, merging the beauty of craftsmanship with the wonders of automation. 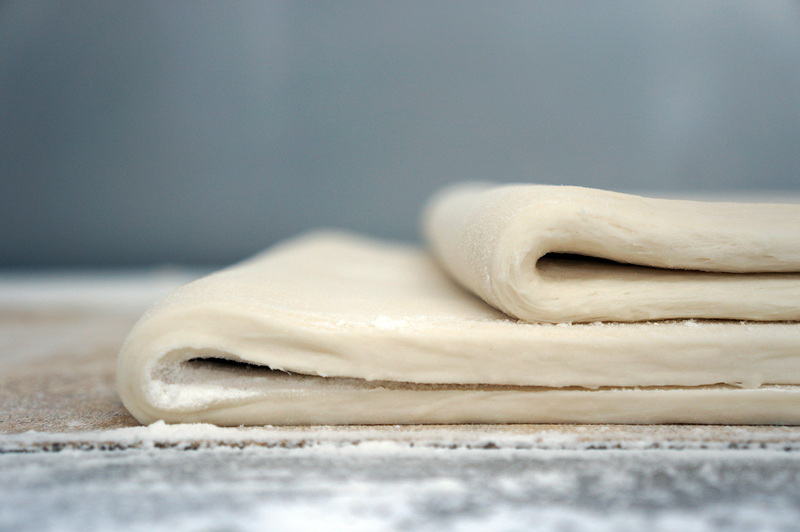 Making quality Dim Sum for the world to enjoy.